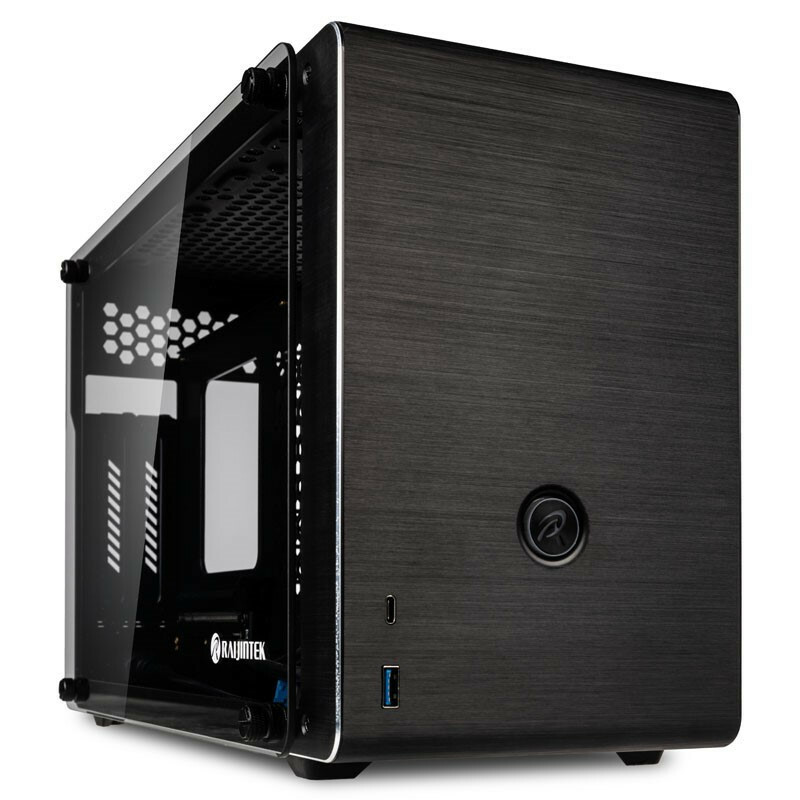 Raijintek has just released two new small form factor cases the Ophion and Ophion Evo gaming computer cases. 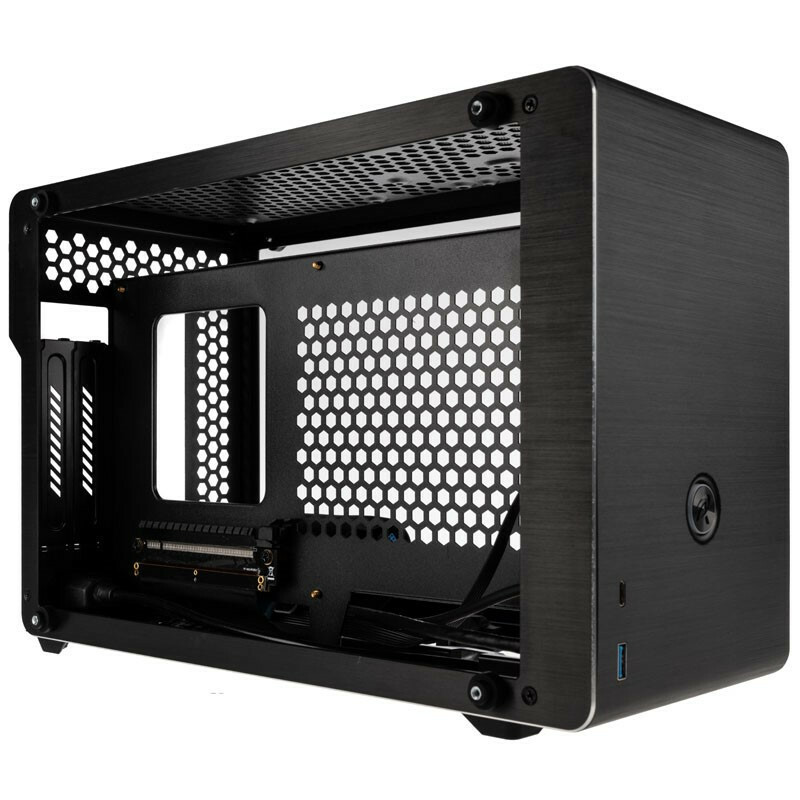 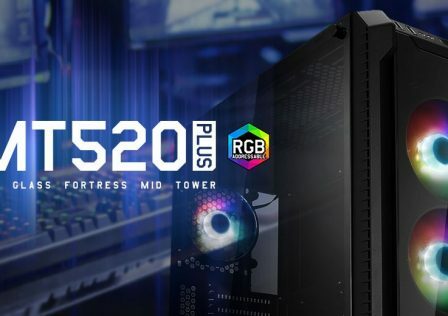 Both cases are both Micro ITX compatible and perfect for the mini-PC builder. 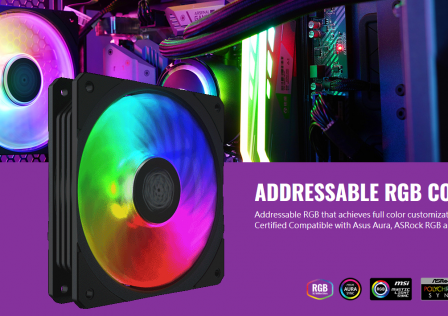 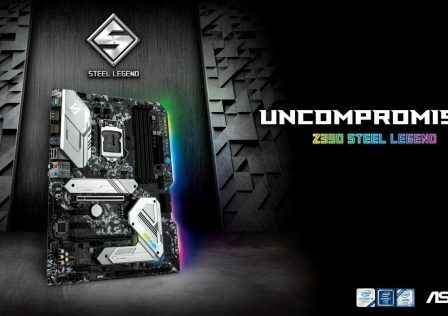 Each is packed full of features not typically found in other small form factor PC cases. 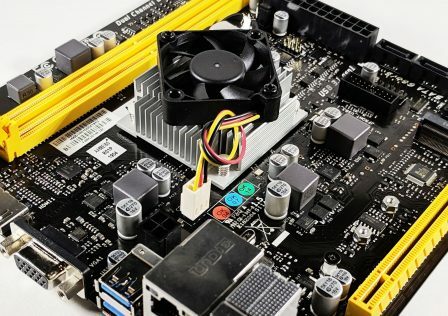 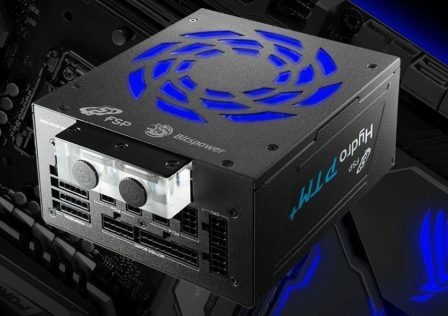 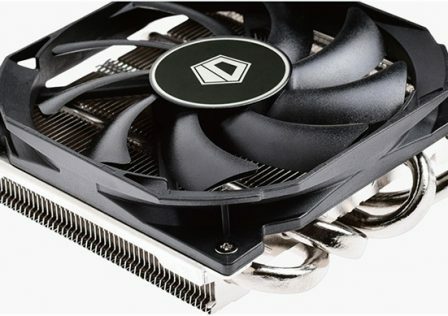 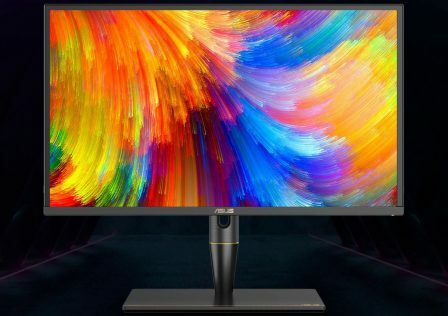 Both the Ophion and Ophion EVO are able to support full size graphics cards up to 330mm long and supports detached mounting with an already included PCIE 16x riser mount and cable. 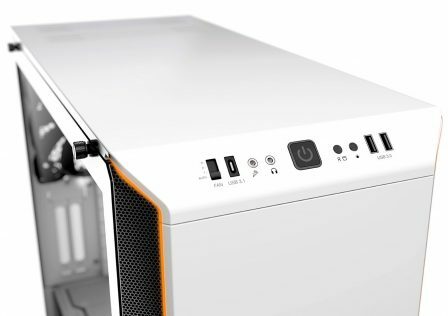 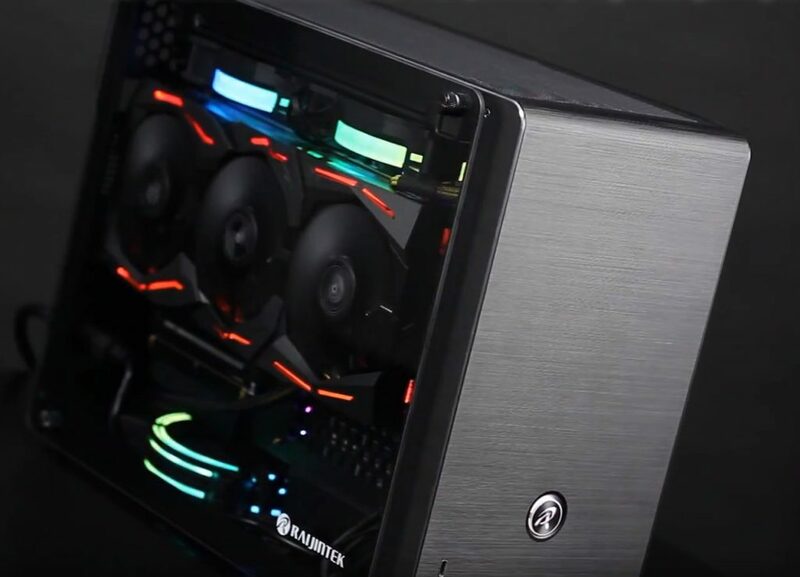 In addition to the full sized GPU support, the Ophion cases also support standard sized power supplies which is mounted in the front of the case. 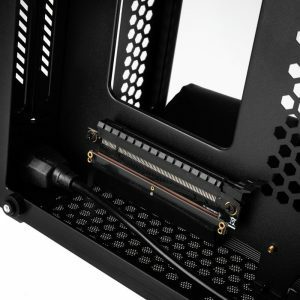 Power is routed by an internal power cable which extends from the inside to the outside rear of the case. 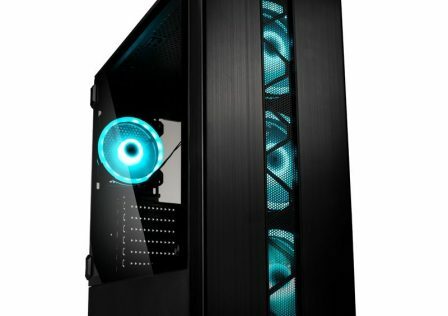 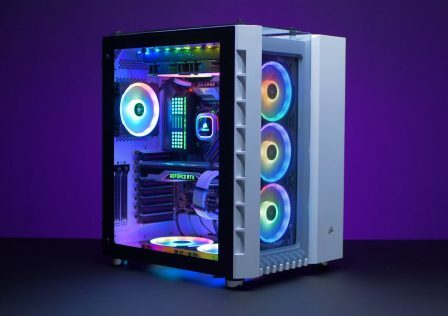 Liquid cooling is also supported by the Ophion cases with the ability to mount a 240mm fan on the top. 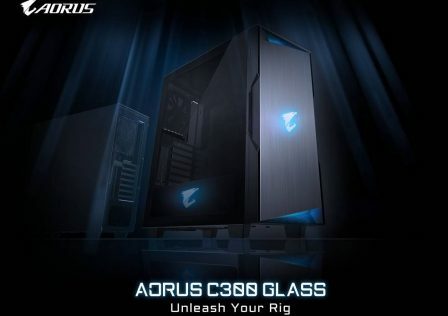 Both sides of the cases are equipped with tool-less tempered glass side panels. 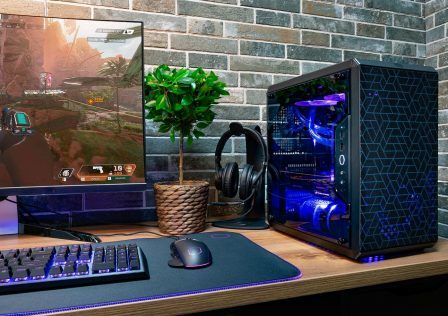 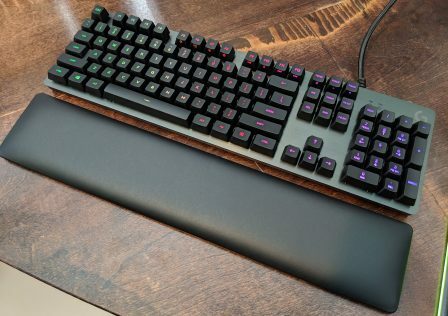 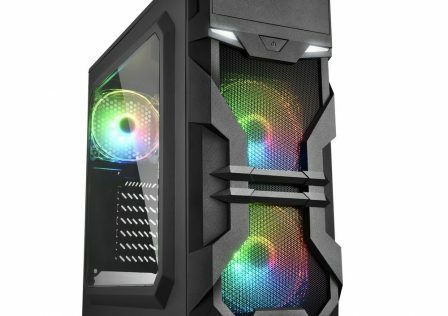 The Ophion EVO has a few additional options over the Ophion case. 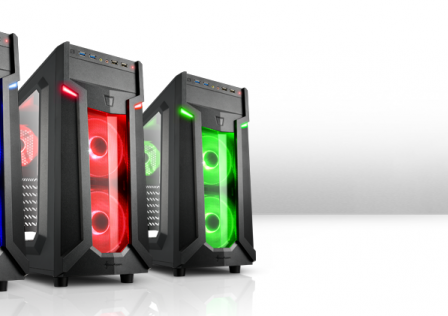 First, it has room for an extra 2.5″ SSD, and can accommodate and extra 120mm cooling fan. It also has a bit more headroom for a CPU cooler (90mm).